Browsing Category " Romantic Restaurants "
Keukenhof Bistro is a café and restaurant located just steps away from Taman Fatahillah in North Jakarta. It is also next to Colosseum 1001 entertainment center. It is inside a Dutch era colonial building that seems to have been renovated very recently. 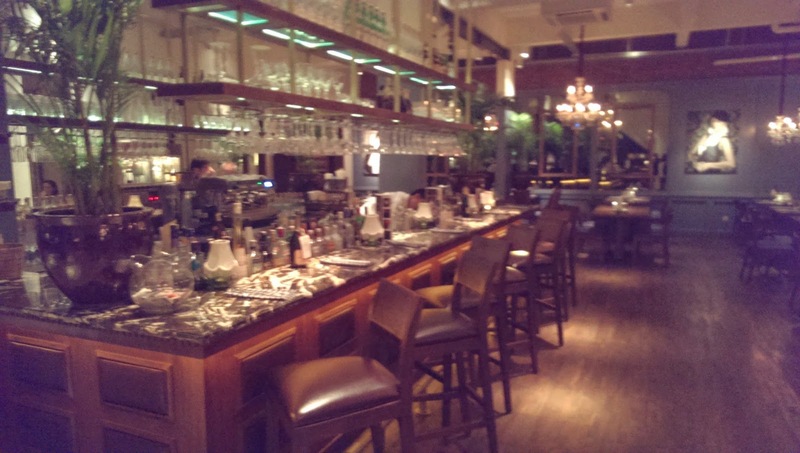 Unfortunately, the inside of Keukenhof Bistro is not that impressive, particularly if you compare it with Café Batavia . They don't have windows to the outside and you don't really feel you are inside a historical building. My experience in Mozaic could be summarized in simple terms: It is the best restaurant I have tried in Indonesia (if you are a reader of this website, you will know that I visited a lot of them!). 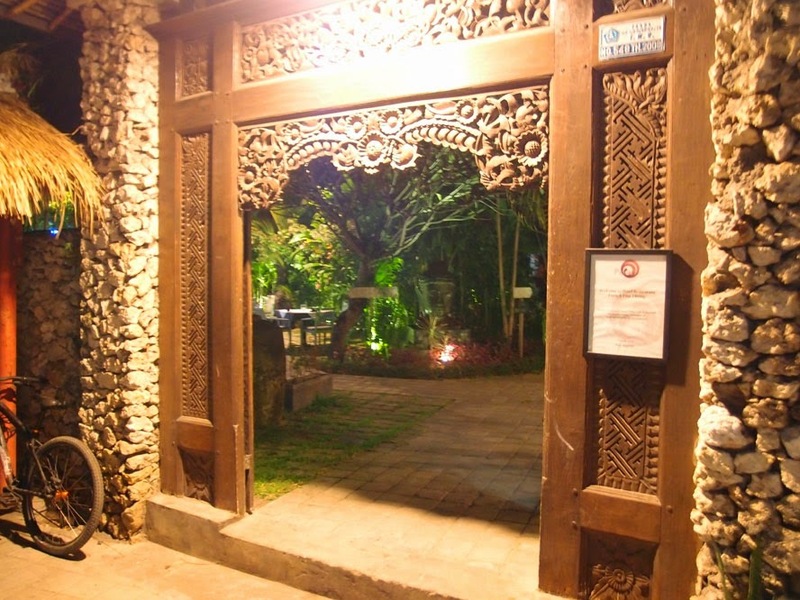 Mozaic is located in Ubud, about a kilometer away from the central market. It is not too big, with the main dining area in a quiet garden. The standards of service are as high as one can achieve in Indonesia I believe. 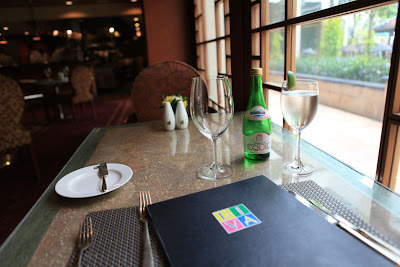 The table set-up is perfect, the staff is great, and the atmosphere ideally romantic. It was opened by French-American national Chris Salans, who also opened Mozaic Beach Club in 2012. The restaurant has received several awards, in particular being included in Restaurant Magazine's list of the World's 50 Best Restaurants. 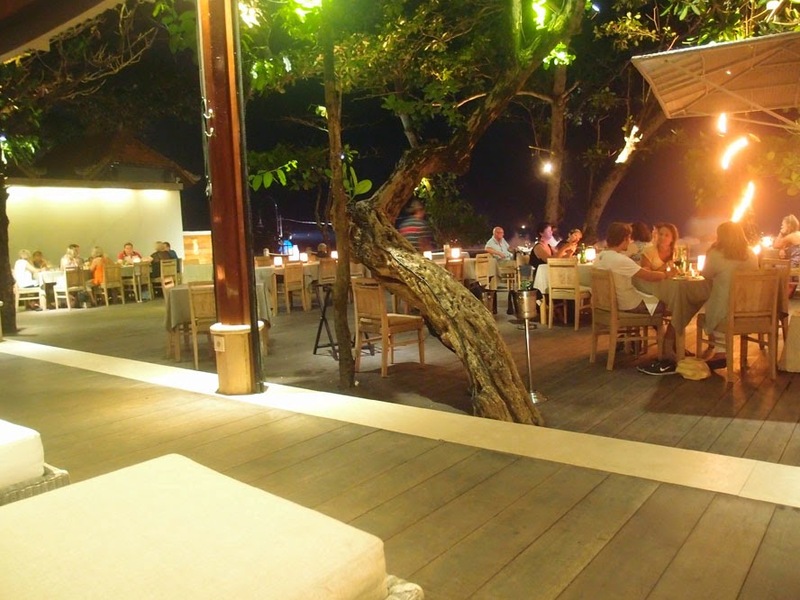 Chez Gado-Gado is a fine dining restaurant located at the end of Jalan Dhyana Pura in Seminyak, with a view on the beach. It is rather expensive, about 200,000rp for a main course (with an additional 18% tax and service). They are part of the same group behind Ku De Ta and Cocoon, with a few foreigners among the management. In particular, the Executive Chef Quirijn Rademaker is from Holland. 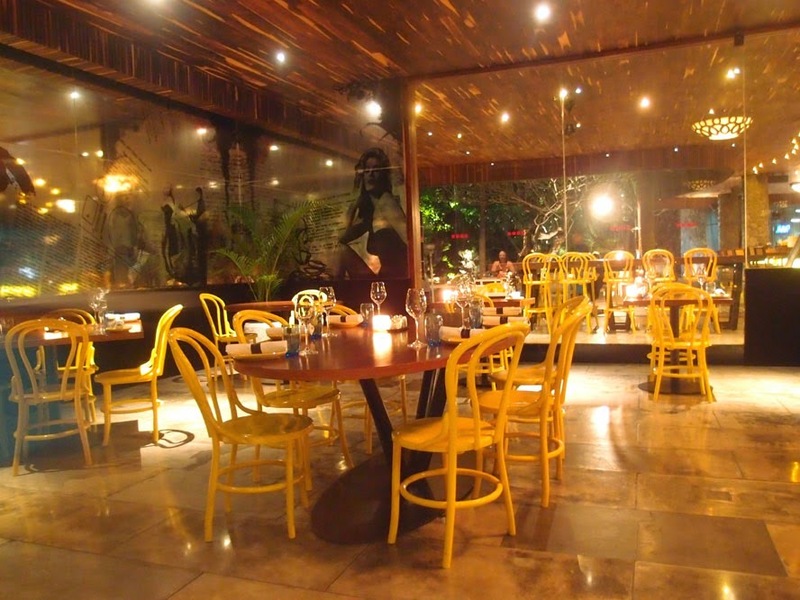 The menu is rather small and features mostly gastronomic dishes. It gave me an excellent first impression. The friends who accompanied me were expecting Indonesian food (because of the name Gado Gado), so they were disappointed and I was the only one to eat. 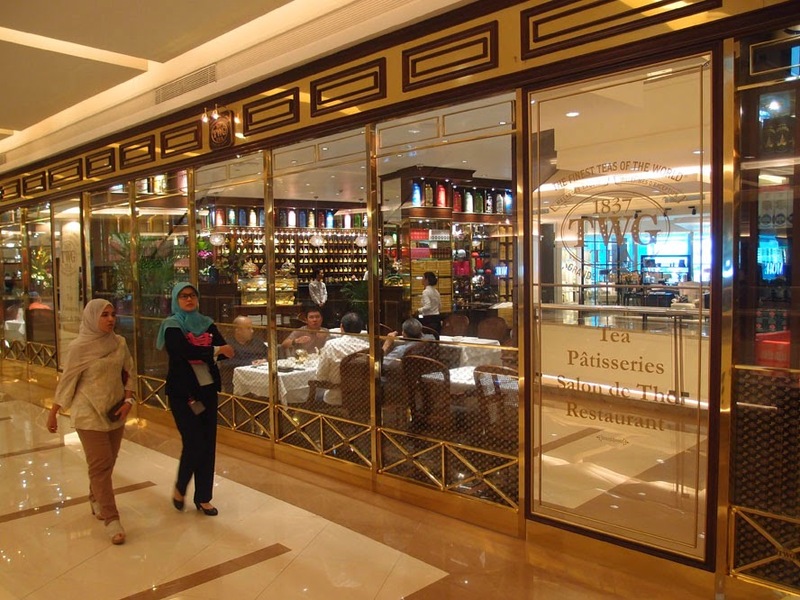 Le Quartier ("The Neighbourhood" in French, pronounced like the jewelry brand "Cartier") is a new French Restaurant, opened in 2013 in Kebayoran Baru, near Senopati. I liked the building facade of the Restaurant as well as the interior design. The decoration is well done and it really gives the feeling you are in a French bistro, with also a few modern touches. The overall impression is that it is an elegant and luxurious place, especially with their beautiful chandeliers hanging from the ceiling. 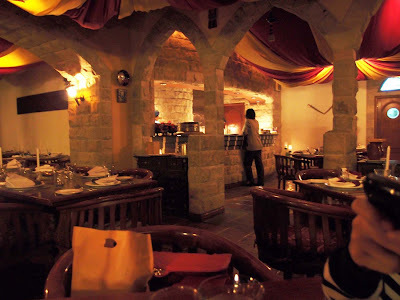 Al Nafoura is the Lebanese restaurant of the hotel Le Meridien. 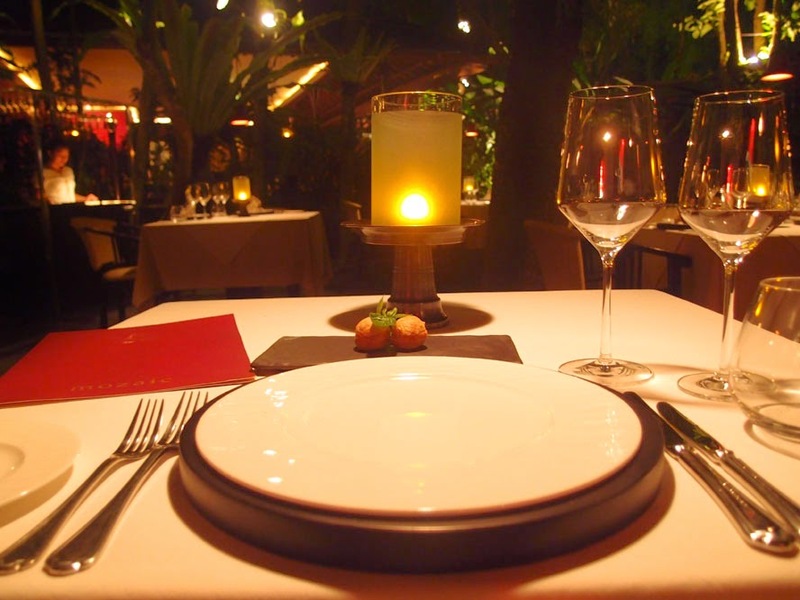 It is a great place to eat, especially for dinner, when the dim-lighting creates an intimate atmosphere, perfect for a romantic date. 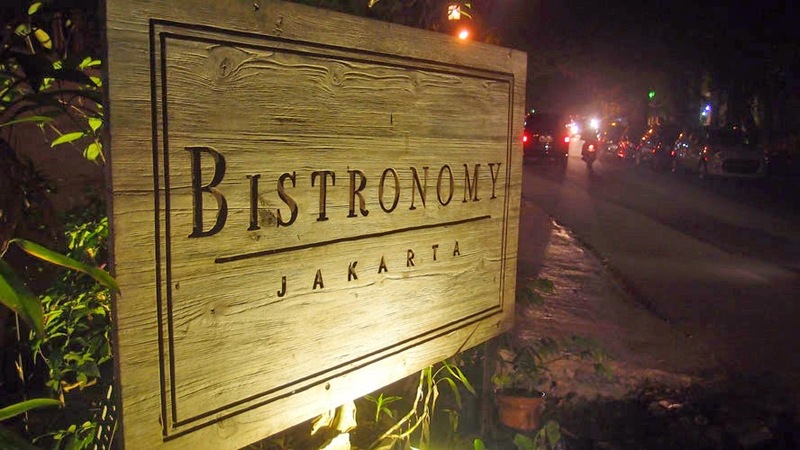 The food is not as good as in Anatolia , the most famous Middle-eastern restaurant in Jakarta, but the standards remain high for the city. Surprisingly, it isn't too expensive as well. 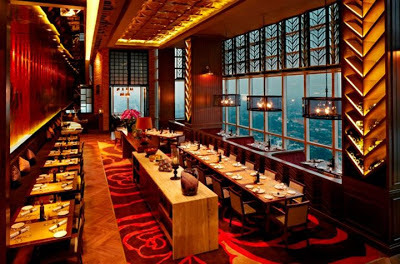 You can manage to eat well for less than Rp200,000 per person, which is quite rare for a 5-star hotel restaurant. 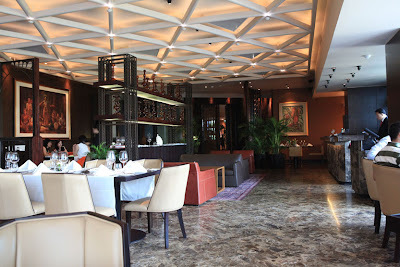 Amuz is a French fine-dining restaurant opened in October 2010 by chef Gilles Marx, who previously worked in Riva . The venue sets you in a Parisian décor, circa 1900, with exposed metallic beams, large windows and classy furniture. The clients on that day were mostly rich Indonesian/Chinese women but it might have been just a coincidence... The menu is classic and should change depending on the availability of seasonal products. 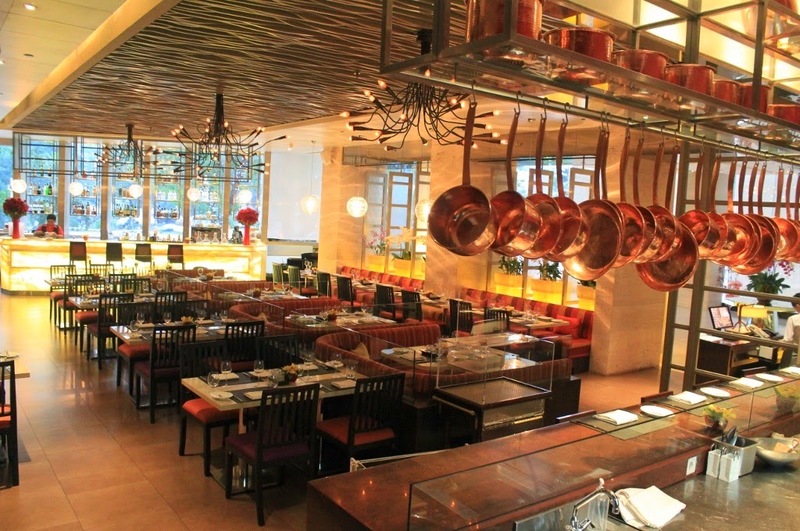 A la carte , the price for an appetizer is around Rp200k, and for a main course Rp350k (up to Rp650k). I took the lunch meal, more basic: Rp250k++ for a 3-course set lunch. This is an excellent deal.